That dreaded moment. You need to export out transactions to import into your accounting software – but your bank will only allow 120 days worth of history to be exported out. What do you do? You can download the PDF statements, but then what? If you’ve ever tried to do anything with data provided in a PDF, you know how painful it can be. There’s no simple way to cut and paste the data out of PDF files. 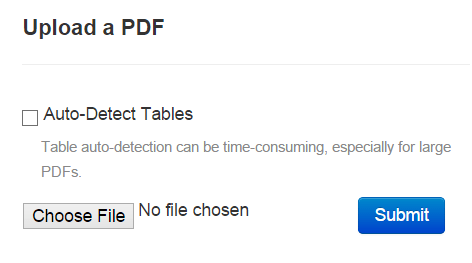 Recently I came across a handy tool called Tabula, which allows you to select which data in a PDF is important to you and extracts it out into a CSV or Excel Spreadsheet. 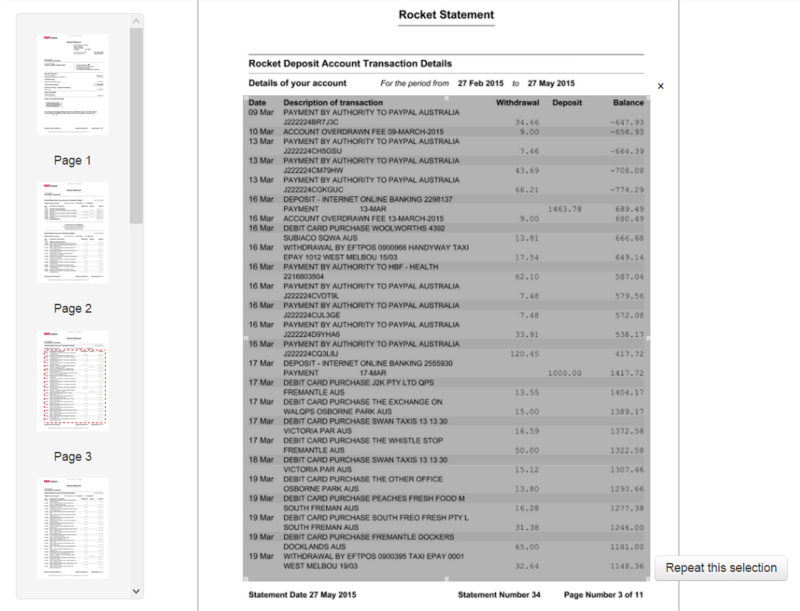 It helped me convert over 100 pages of bank statements into CSVs in under 2 hours. 4. 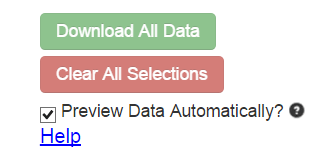 Deselect the ‘Preview Data Automatically’ checkbox on the right – this bit is important to allow you to finish selecting the data on each page before choosing to download (otherwise it pops up with a preview every time you select some data). 5. Select the table by clicking at the top left of a table and dragging to the bottom right hand corner. Repeat this process for each page you wanted included in the final CSV. And you’re done! What could have been hours of data entry can be done so much quicker, and left you time spare for that coffee. Actionable Business Advice. Delivered monthly. We are a team of Chartered Accountants, Bookkeepers and Tech Integrators that love enabling business owners to make great business decisions through better bookkeeping. With Xero as our weapon of choice, we have the skills to streamline your financial management, and get you back to doing the things that got you into business. At Digit, we create happier businesses through better bookkeeping - using Xero to enable business owners to make informed business decisions. Simple really.